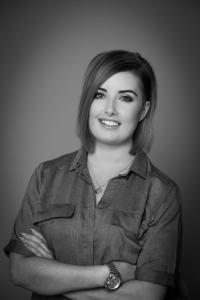 Award-winning senior stylist Dawn has worked in the creative hairdressing industry for over seven years. She is a qualified Master Colour Expert (MCE) and is winner of the Trendsetter Award winner for two consecutive years (Graduate Cut & Colour, 2012 an d 2013). Dawn has a passion for education and has been training and mentoring stylists for two years in the areas of colour technique and new colour and trend techniques. MOTTO: Ones vision is only limited by how much one dares to dream.